6 fairy lands with 10 levels in each. 6 kinds of enemies, each with unique habits of its own. Pickman-3D Saves The Kingdom - This game joins the arcade spirit of old good Pacman. 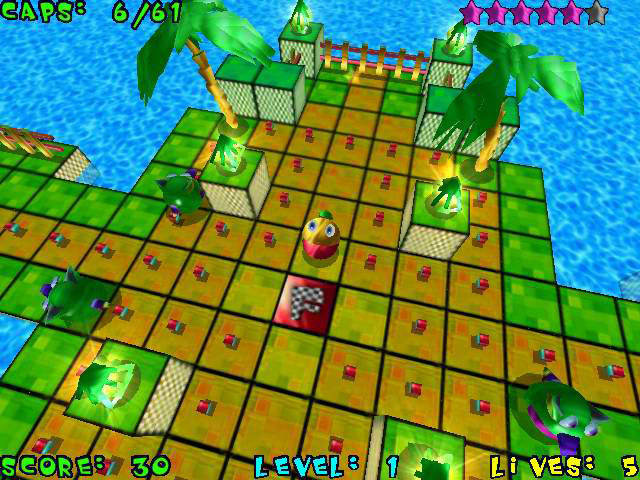 Play Pacman Aracde Game new 3D version ! 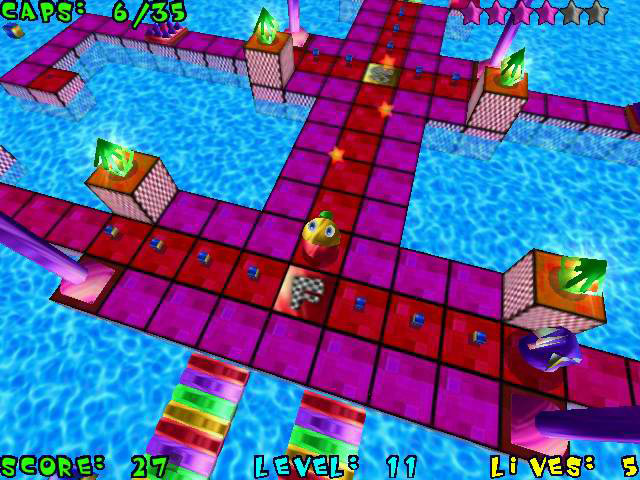 Pacadou Game - A dynamic and colorful arcade that combines action and puzzle elements in perfect harmony. 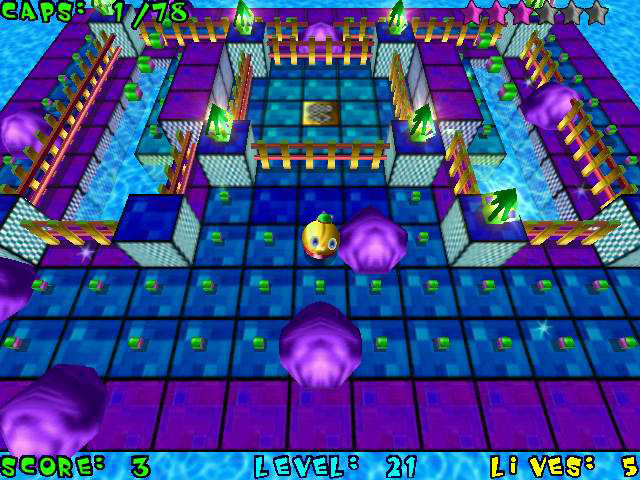 Ricochet Lost Worlds Game - The sequel to the Best Action/Arcade game of all time: Ricochet Xtreme.